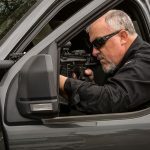 If you ever get into a gunfight around your car, act decisively, move, shoot and use cover and concealment to the best of your ability in order to survive. 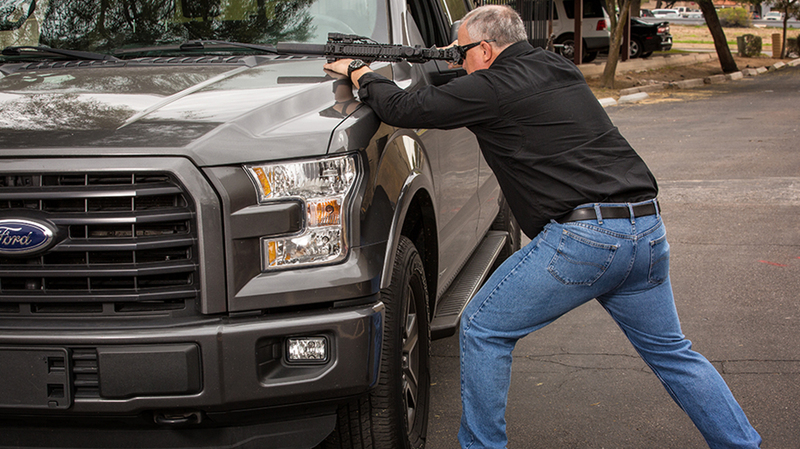 If you have to shoot over the hood of your vehicle, you should tilt your carbine so you maintain as low a profile as possible. 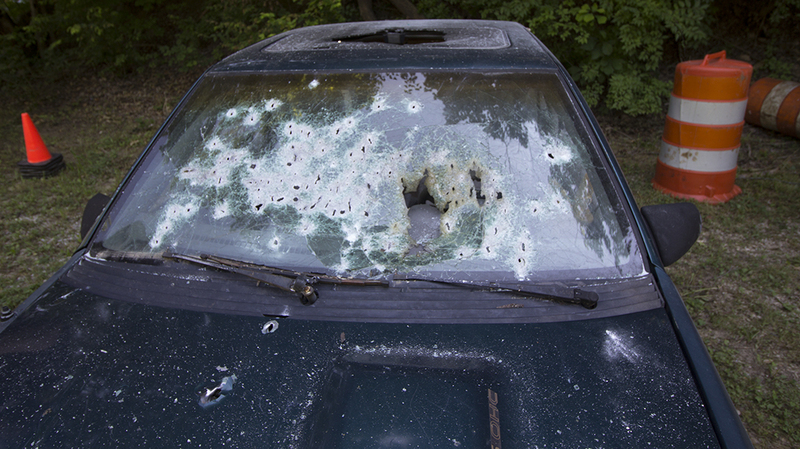 Bullets can behave erratically when they pass through windshields and doors. That’s why it’s always safer to stay away from these areas. It’s 10:30 at night, and you are rolling back home after a long day. The news has been buzzing all day about a series of protests that have gotten violent downtown. You choose a route sure to be clear of the commotion. As you come around the corner, however, you are face to face with a mob setting fires and attacking people. 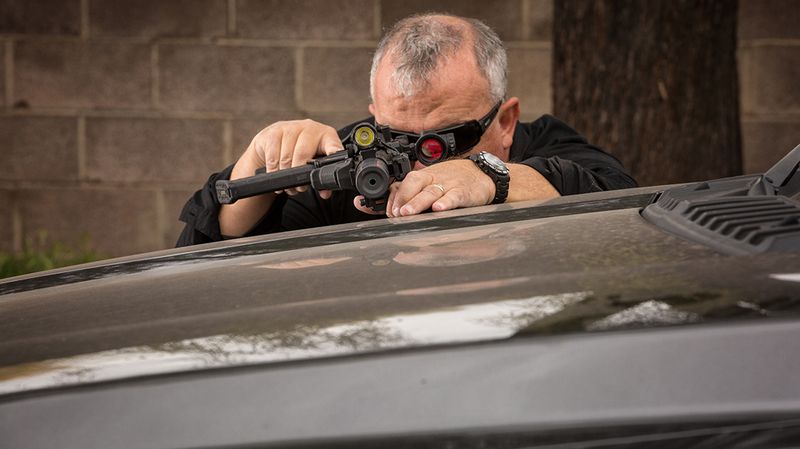 In a flash, you hear gunfire, and before you know it you are pinned in. A makeshift barricade to the front and surprised drivers such as yourself at your rear stop you from backing out and escaping. The windshield crackles as gunfire is now striking your vehicle. Things just turned south in a hurry, but you are ready. You had the foresight to train to fight around your vehicle. 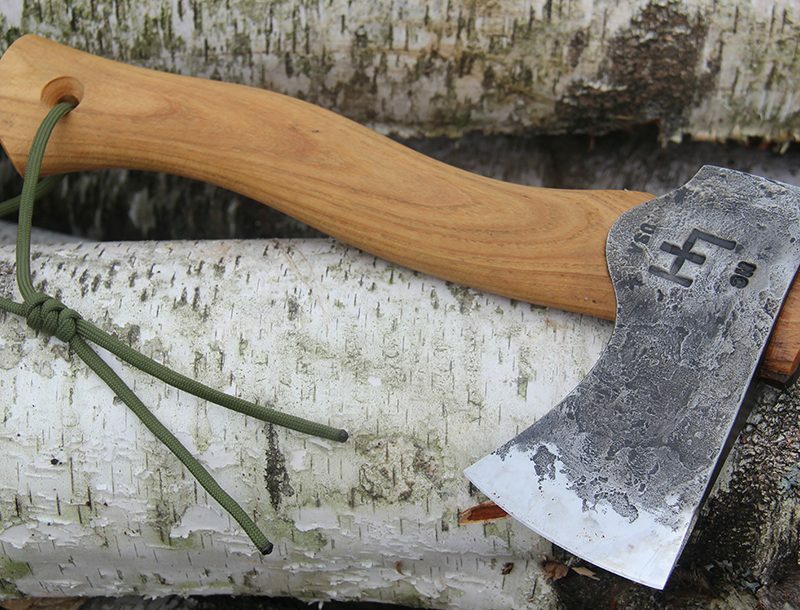 You are about to give those skills the test of a lifetime. While obviously a fictitious scenario, the general nature of this story is very realistic, especially in the current environment. The nightly news is rife with stories of violent protests around the country, including situations where vehicles are attacked. 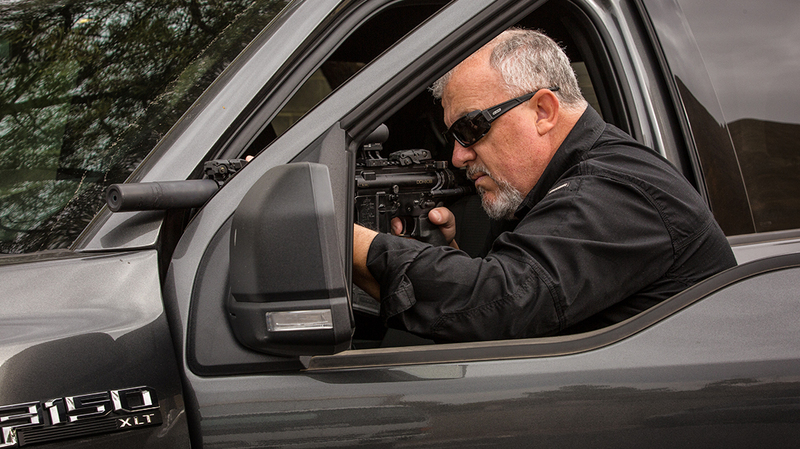 Serious students of firearms training understand that we spend a great deal of time in our vehicles every day. 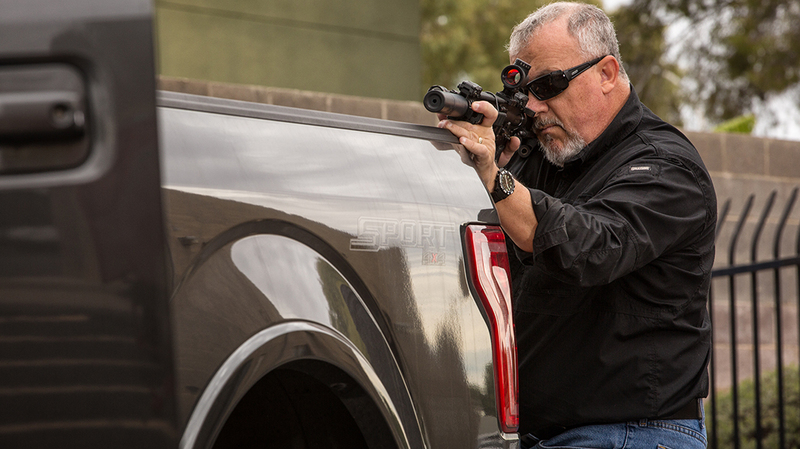 It only makes sense to be able to deal with lethal threats in and around your vehicle. 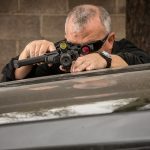 Before we get tangled up in technique, we need to understand that the most successful gunfight is one we are not in. If you are able to step on the gas and escape, you absolutely should. We must also remember that our vehicle is very effective at stopping a fight as well. Hitting a lethal threat with your car is a pretty effective way to end the fight. 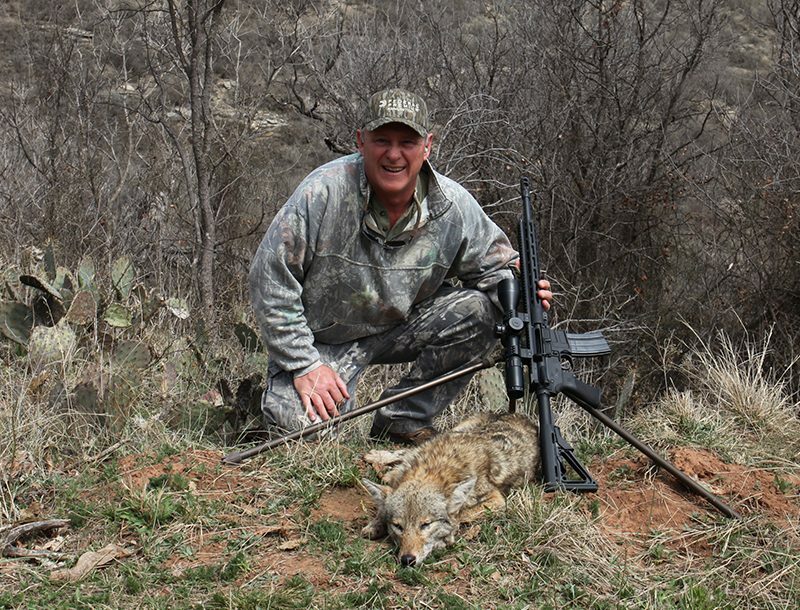 If you aren’t able to get your Buick on target, though, we will need to have other options. That said, we will stay true to the scenario and look at what a course of action may be. First up is understanding just what our car can and cannot do. 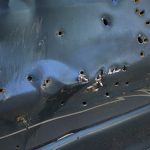 Contrary to what we see in movies and on television shows, few sections of modern vehicles are capable of actually stopping a bullet. This makes them more concealment than cover, or something that will stop a bullet. 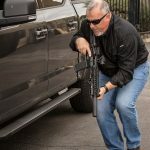 There are a few reliable sections of a vehicle that can be considered cover, but they are limited. This is true for handgun as well as rifle rounds. With this being said, we should always strive to get as much material between us and an adversary. Being static in a gunfight is in no way desirable. Therefore, we are going to go mobile as quickly as possible. Step one is making sure your vehicle is in park and getting your seatbelt off. 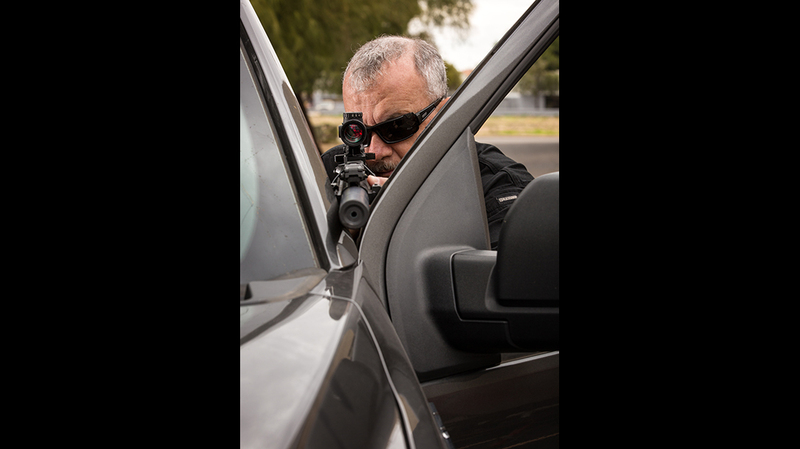 If you need to engage the threat immediately, you can do so from the jamb of the driver’s door. We will use the frame of the door, with its hinges and body panels, as concealment. Try to limit your exposure to the threat and put as much material as possible between you and the shooter. Do not simply climb out and use the car door as something to shoot behind. Rounds will easily pass through the door and things will end badly. My ultimate goal would be to blade my vehicle slightly to the threat. 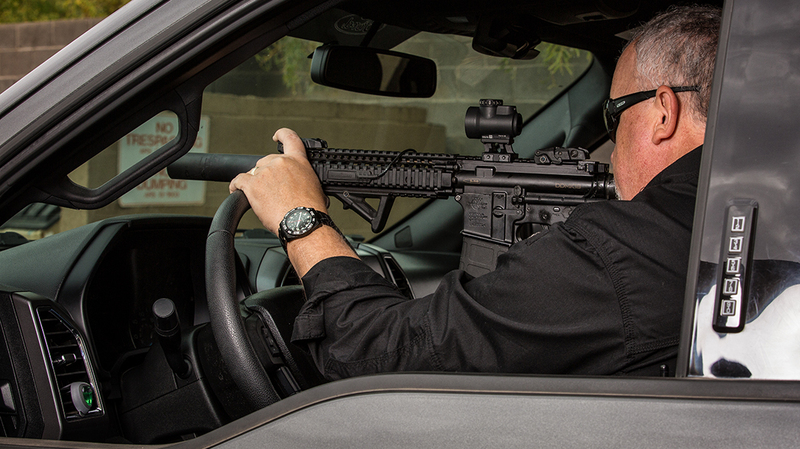 After I exit the car, I could make a decision on just where the most effective location would be for me to engage the threat. 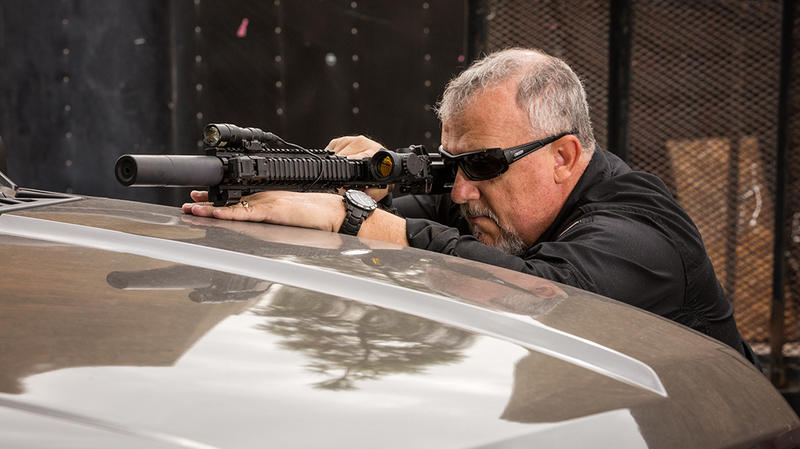 One option is to head towards the engine compartment and return fire from one of the few areas that can stop a bullet. Even here, though, we must be conscious of just how much of our body is exposed. The wheels themselves, as well as surrounding brake components, are fairly effective at protecting us, making this one of the best places to fight from. 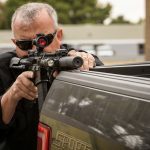 Should you be forward thinking enough to have a rifle as part of your car kit, you will want to minimize your exposure by angling your rifle 90 degrees, almost laying it on the hood as you shoot. This takes practice and an understanding of what your aiming point should be, but it is a solid way to stay low and still be in the fight. A quick note about shooting around the engine compartment: In most modern vehicles there is airspace between the top of the engine and the hood. This area is void of any material that could stop a round. This translates into danger, as a round missing the engine block can pass right through the engine compartment. Another area we can fight from is the back of the vehicle. This stays true to our desire to put as much metal between us and the bad guys. 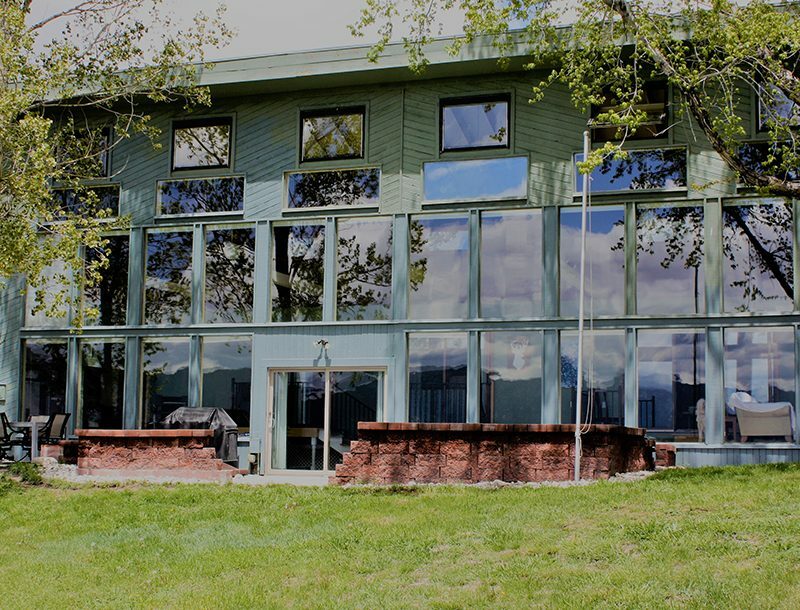 The obvious problem is that almost all of the material in this area is thin and provides us with simple concealment. But given the difference between something and nothing, I will fight from the back of the car all day long. Keep a low profile and give yourself some room between you and the car. Try not to hug the cover. If there are rounds coming in, they may hit the vehicle and cause a secondary ballistic threat. A piece of metal torn away and flying at you at 100 miles per hour can be just as lethal as a bullet if it hits a soft area. If debris is flying, putting some space between you and the vehicle will give it time to lose some of its velocity. 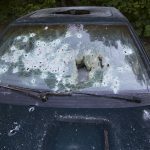 Should the need arise to shoot though the windshield, there are some counterintuitive physics involved. 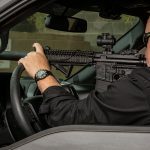 Saving you the boring lecture, just know that rounds fired into a windshield will angle downward and rounds fired out of an windshield will angle upward. 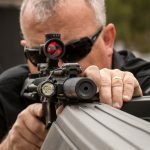 Understanding this will help you increase your accuracy and ultimately your ability to neutralize a threat. One last area we will look at is shooting underneath the vehicle. This provides us with decent concealment if the adversary is standing but offers us limited targets. Ankle and leg shots can help you in a pinch, but center-mass hits will serve you better. 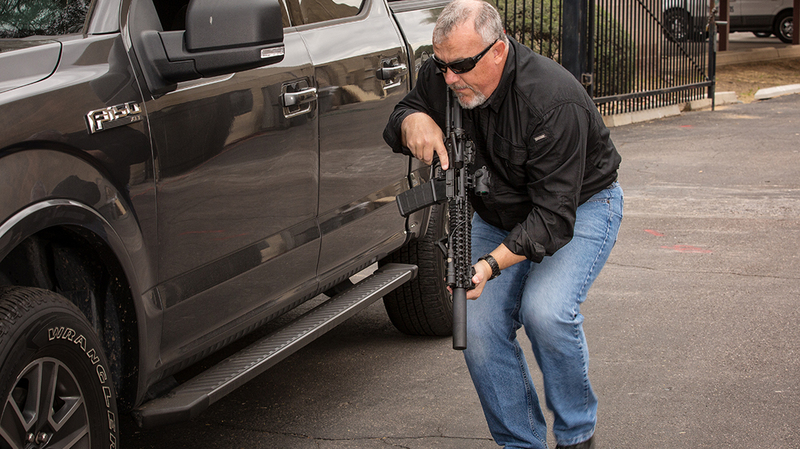 If you choose to engage underneath a vehicle, you need to get low and stabilize your weapon. 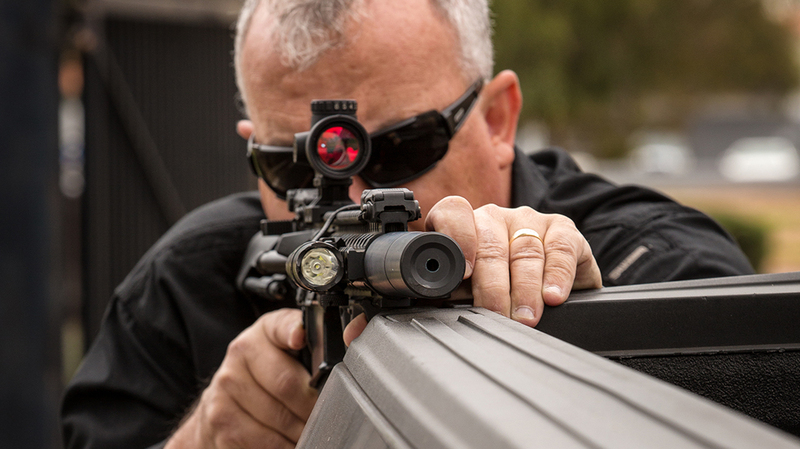 You will be shooting in very close quarters, and your accuracy will tend to suffer. This is a difficult shot and brings us to a very important topic: training. The catchphrase has always been, “I will rise to the occasion.” The reality is that we revert back to what we have trained to do. If the pilot on your flight to Hawaii comes on and asks if someone can take over the flying duties, you would not be equipped to handle the task without training. Gunfighting around a vehicle is the same story. It is as much an art as it is a science. Only through professional training can you really utilize the car to its greatest benefit. 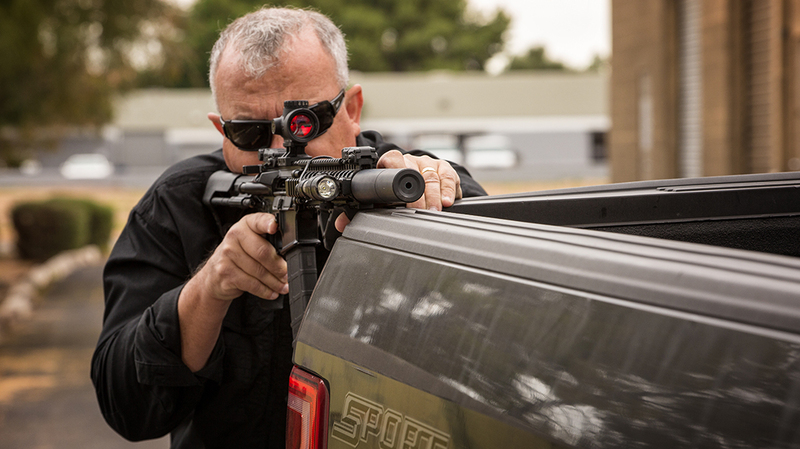 For example, you will learn about the bore axis in comparison to the height of your sights. 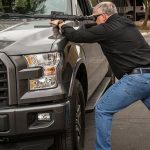 In every vehicle class I have ever taught, there is inevitably someone who accidentally shoots our training car because they were unaware of their muzzle offset. Only through experience can you grasp the nuances that make up this steel and lead ballet. While it is dramatic in the movies and on television, fighting around a car is a dangerous proposition. 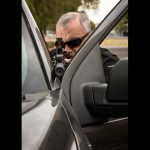 Unless there is a hard and fast reason for you and your vehicle to stay in place, you would be well served to use your car to get away from the fight. If the scenario will not allow a tactical retreat, then I encourage you to bring the fight and end the threat as quickly as possible. The longer it goes on, the higher the chance that you will be injured or worse. 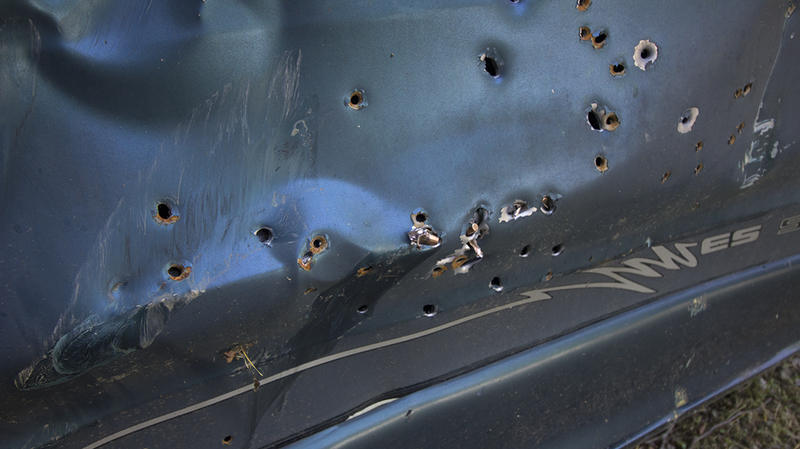 A gunfight around your car represents a worst-case scenario. 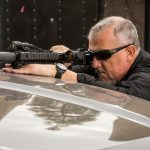 You will be forced to deal with a threat that likely emerges quickly and will force you to move equally as quickly. 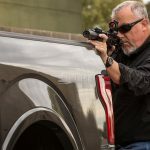 If you are ever put into this situation, act decisively, move, shoot and use cover and concealment to the best of your ability. 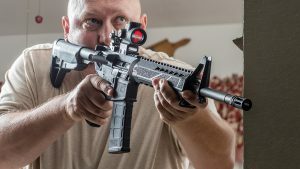 Effectively bringing these components together will help you survive the gunfight encounter and be around to tell the tale. 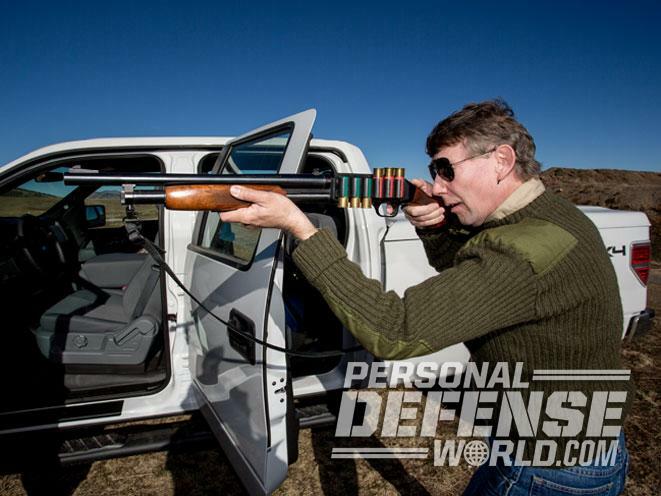 This article was originally published in “Personal & Home Defense” #204. To order a copy, visit outdoorgroupstore.com.